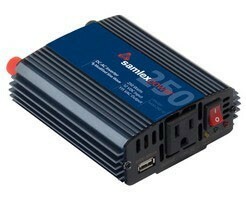 Samlex PST series 1500W heavy duty pure sine inverter. 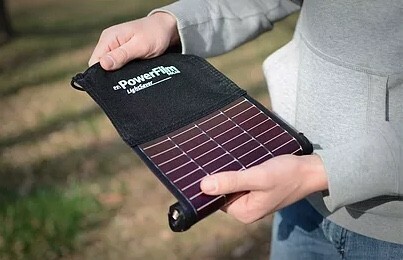 Converts 12V battery power to household AC. 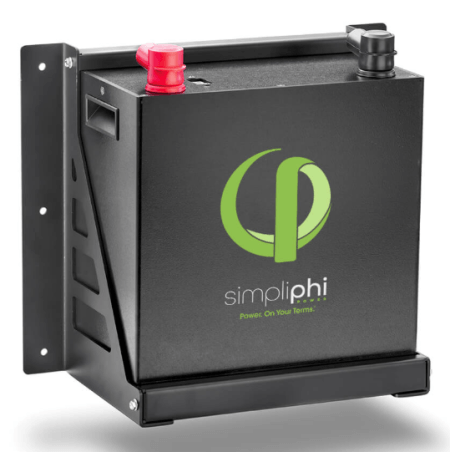 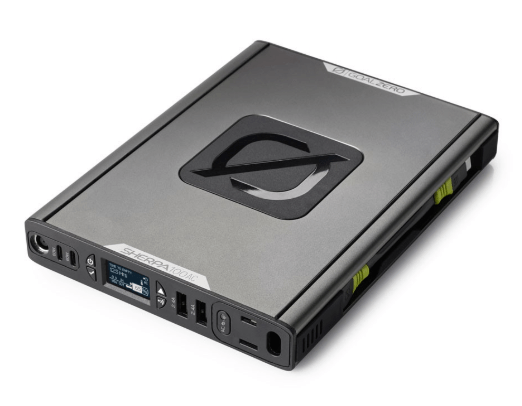 A 24 volt input model is available for trucks & 24V solar power systems. 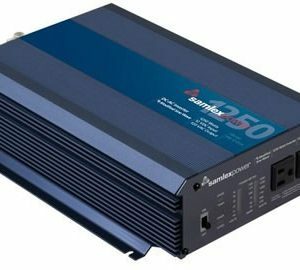 Pure sinewave power is the best choice for your sensitive electronics. 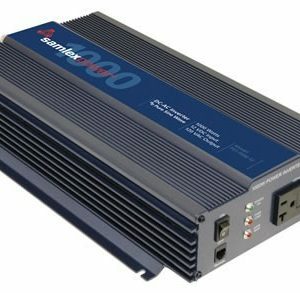 Samlex PST-1500 heavy duty 1500W pure sine inverter. 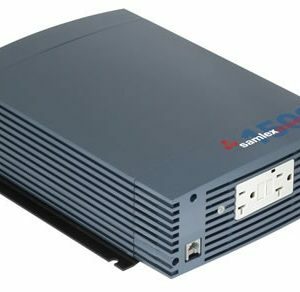 Converts battery power to household AC. 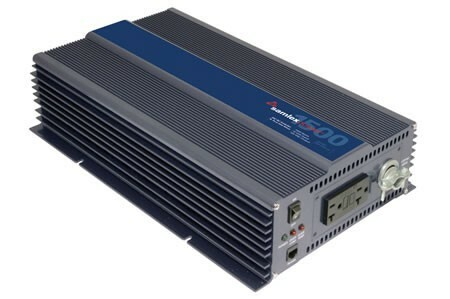 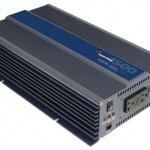 This high efficiency DC-AC inverter converts 12 Volts DC to 1500 Watts of pure sine-wave AC power at 120 Volts, 60 Hz. 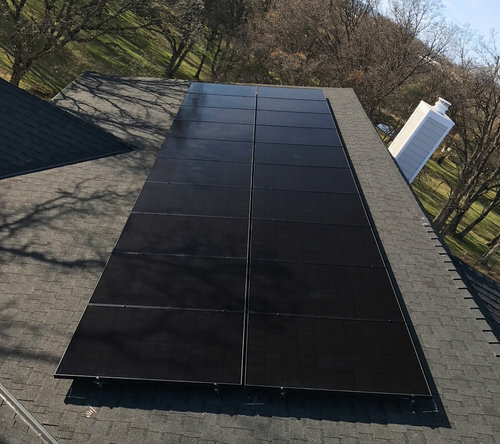 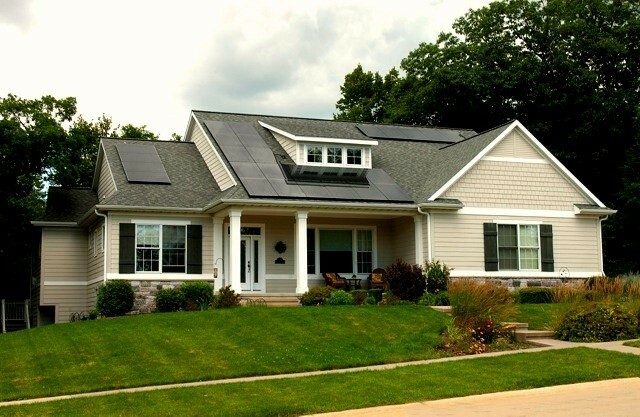 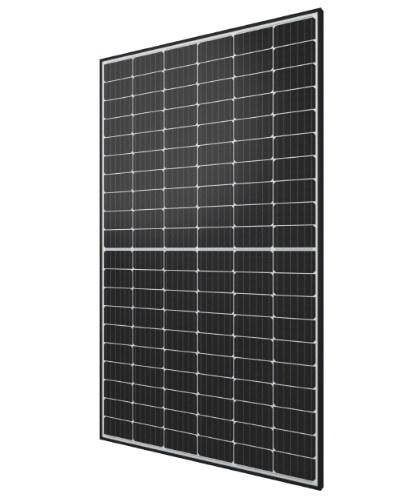 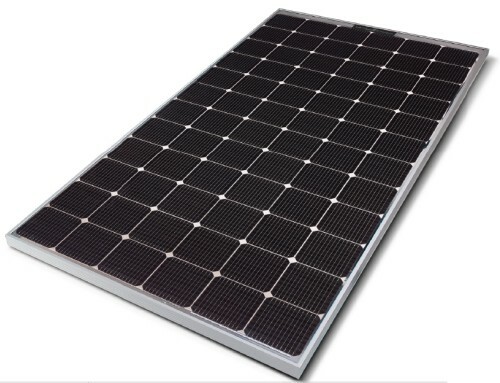 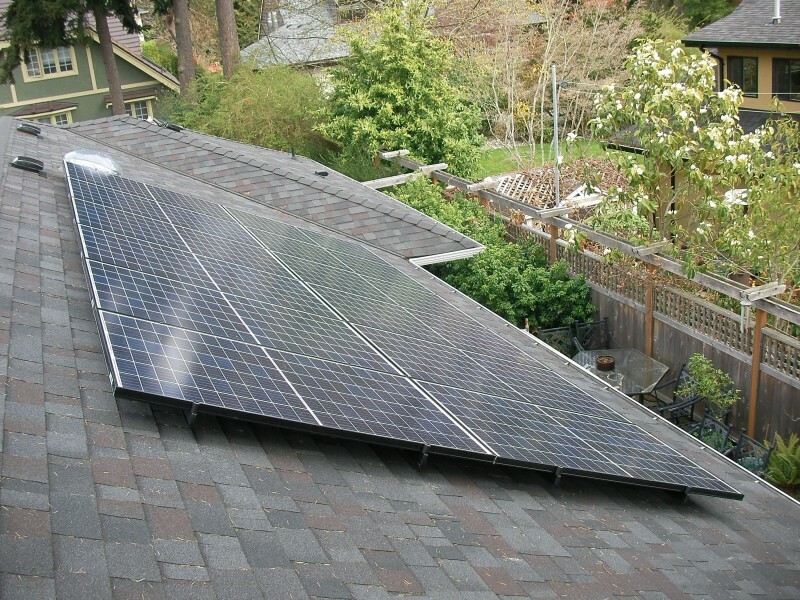 A 24V model is also available for trucks, RVs, and 24V solar power systems. 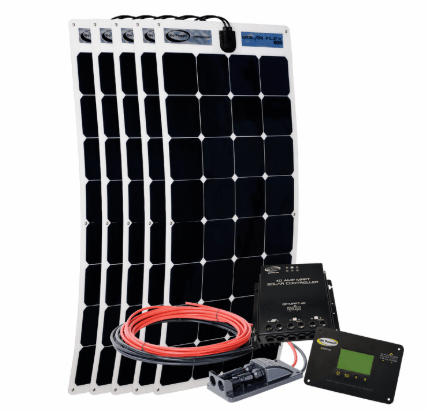 The unit comes with pin-type battery cable lugs or can be hard-wired. 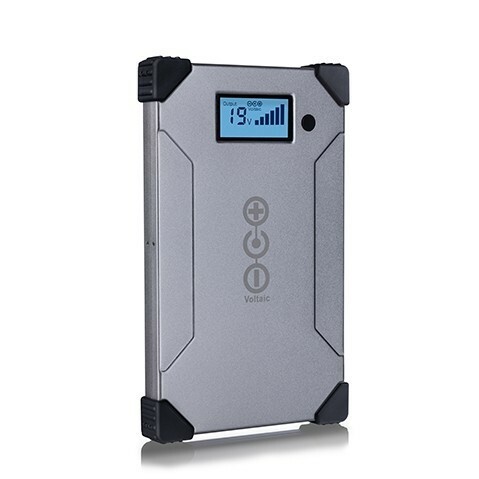 Features include overload protection, low battery alarm / shut down, low idle power draw of less than 1 Amp. 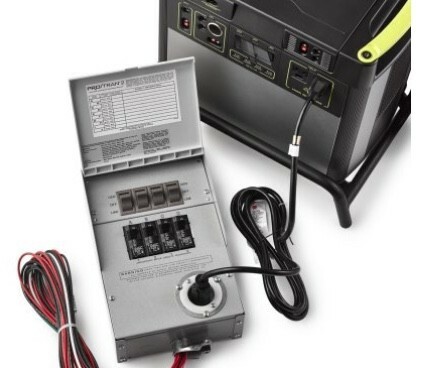 AC power is available from a NEMA-20R GFCI duplex outlet on the front panel. 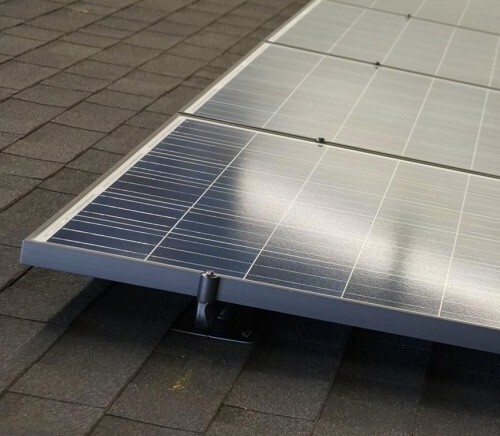 Safety certified to UL standards. 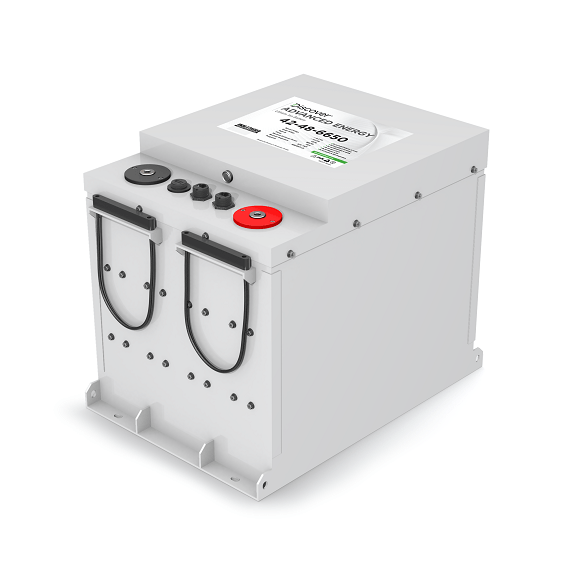 Safety certified to UL standards.